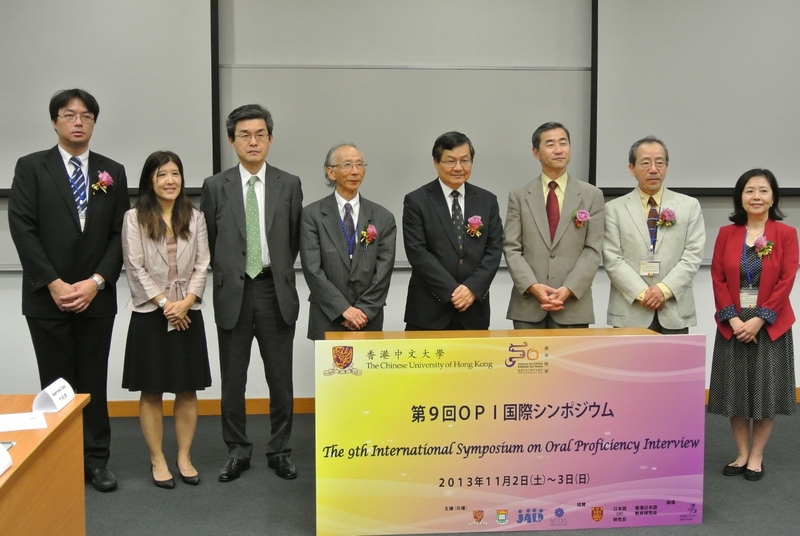 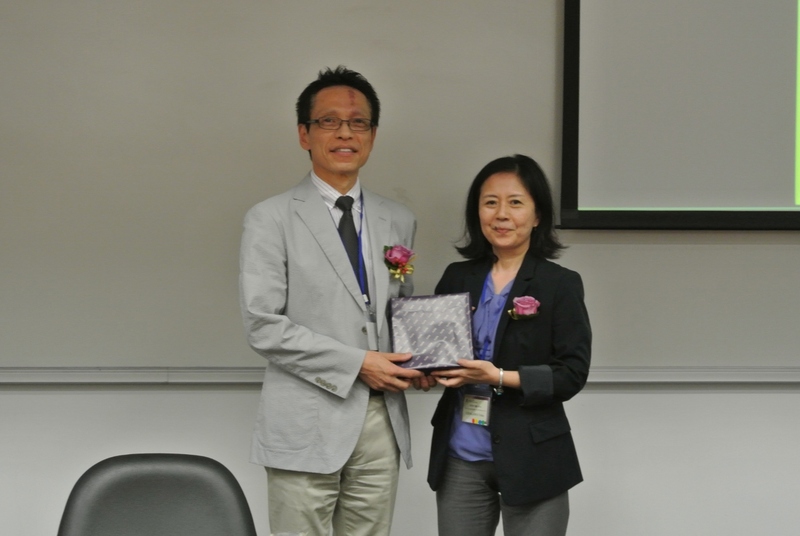 The Chinese University of Hong Kong (CUHK) co-organized the 9th International Symposium on Oral Proficiency Interview with the University of Hong Kong, Japanese Association of Language Proficiency and the American Council on the Teaching of Foreign Languages at Cheng Yu Tung Building, CUHK. 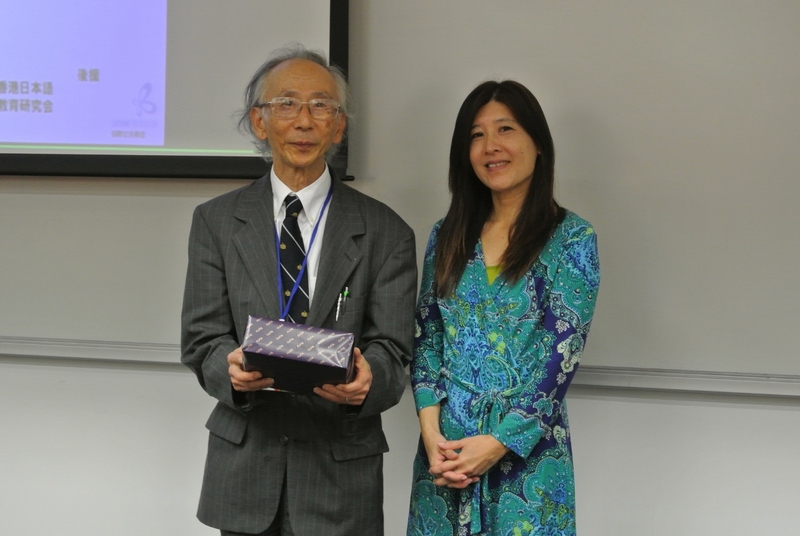 This symposium was sponsored by Chung Chi College, Nihongo OPI Kenkyûkai and the Society of Japanese Language Education Hong Kong. 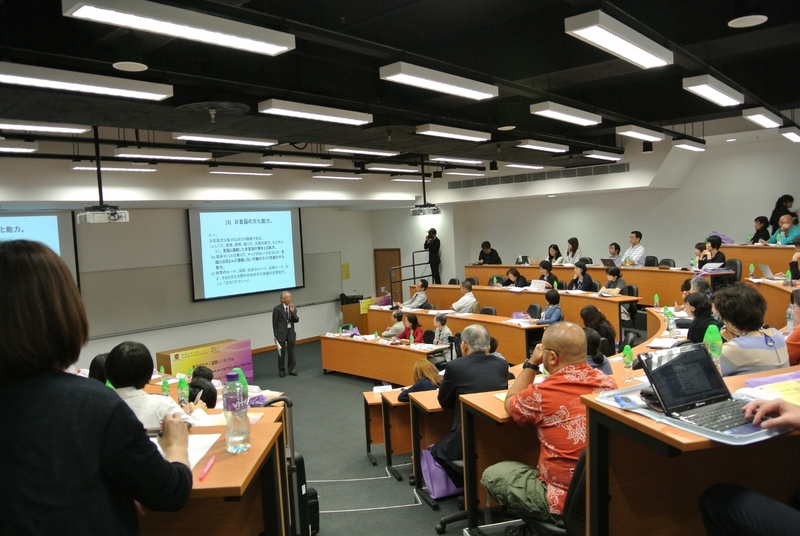 Around 100 participants from Japan, U.S.A., Hong Kong SAR, Mainland China, Taiwan, Korea and Thailand attended this Symposium. 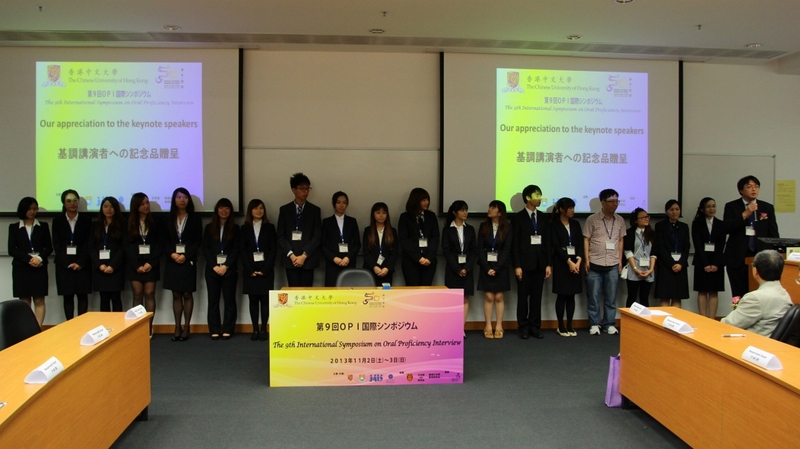 This international conference was the first of its kind focusing on the oral proficiency of Japanese language learners as its main theme in Hong Kong.